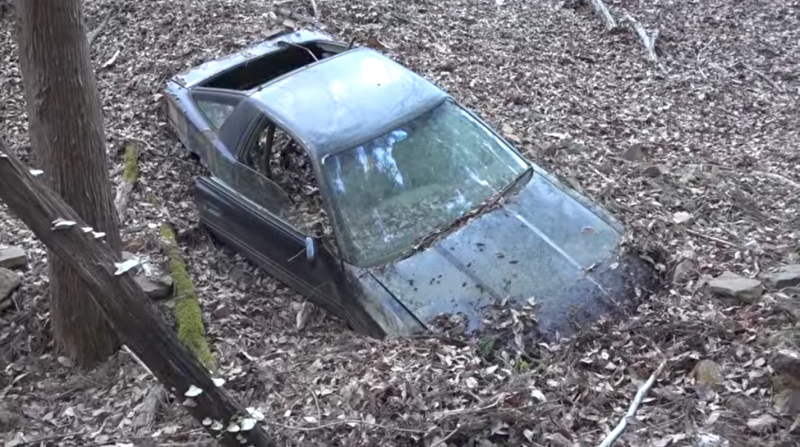 Who the hell abandons a Toyota Supra in the mountains of Japan? Is this the start of an amazing anime, of the fabled lost Supra or something? Beautiful. I would request that somebody go get this car, but it’s with nature now. Let it be.